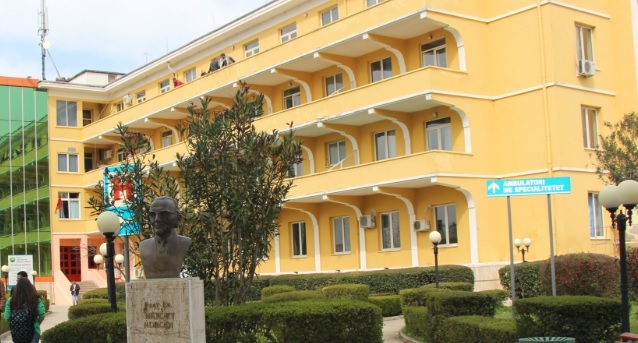 In the premises of the Sanatorium Hospital in Tirana the fourth victim died within a few days because of the flu. It is reported that the victim, a 37-year-old from Elbasan, has had a polmonary complication caused by the flu. It is learned that the victim was in serious condition for 1 week in the "Shefqet Ndroqi" (Sanatorium) hospital, but did not survived even after the intervention of the doctors.